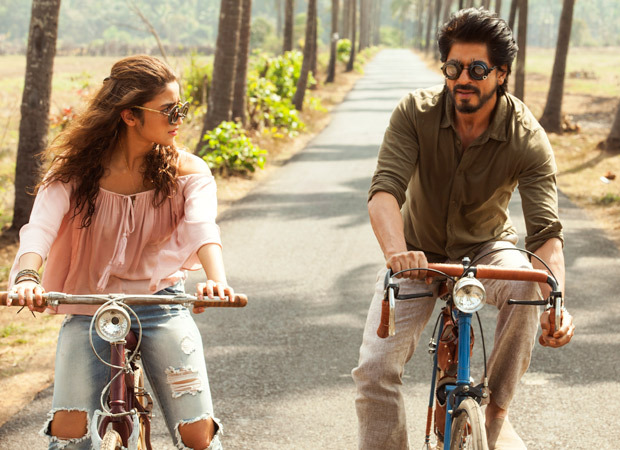 Gauri Shinde’s second directorial film Dear Zindagi opens up as the diary of a young girl (nope, not quoting the book here) and her journey. 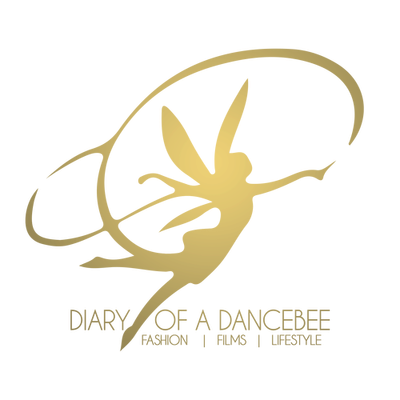 It begins with Kaira’s (Alia Bhatt) dreams, ambitions and ends up by putting her broken past together. 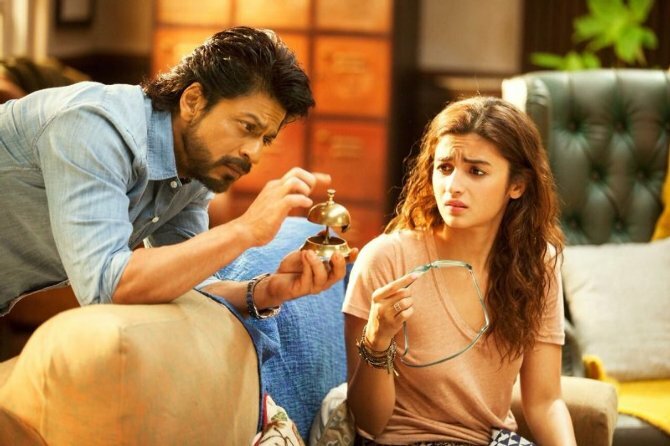 Although the story here revolves around Kaira’s life and her chronicles, but Dr. Jehangir Khan (Shah Rukh Khan) aka Jug becomes a critical part of the story telling process. Kaira is a cinematographer, who dreams of filming a feature film. Unfortunately, this golden opportunity arrives at her doorstep, along with a heartbreak. One on hand, she is chasing her dreams, while on the other, she suffers a heartbreak. As a result, the girl is unable to cope with all the trauma and loses her sleep. She seeks help from Dr. Jehangir Khan, a psychiatrist with a completely different take on mental health. Kaira finds a confidante in Jug and opens up about her broken past as well as the anxieties in her life. The film also has other characters that may not contribute to the story, but had their share of roles in the film. But, Dear Zindagi is predominantly Kaira’s story. The first half of the film manages to entertain the audience with Alia’s natural act as Kaira. A few other characters too perform well. However, the film has a slow pace and a few moments here, there tend to lead towards boredom. Moments before the interval, Shah Rukh’s entry as Jug creates some serious curiosity and you look forward to watching the story move forward. As the second half kicks off, we see how Jug imparts gyaan and helps Kaira find herself back. He inspires her to look at life through a different perspective. Shah Rukh’s character uses some absorbing metaphors in the film to convey these points, which we thought was quite interesting. However, after a point, his character takes a turn to being just a philosophical guru. The screenplay of the film is scattered and we don’t know if it was done deliberately in order to symbolise Kaira’s own scattered emotions and life. Amit Trivedi has done a good job with the music, and even after the film, the song ‘Love you Zindagi’ stays with you. Film maker Gauri Shinde had really raised the bar with English Vinglish and our expectations were high. However, it seems like while focusing on the characters and making them the highlight of this film, the story got lost in the process. For us, the only thing which kept the film going was Alia and SRK’s fabulous performance. The young actress has once again proved that she is indeed one of the finest female actors of her generation. Verdict: Good performances overshadow the flaws in this one. Give it a watch for Alia and SRK!